Relis & Roth is the premier distributor of wholesale gift packaging supplies, gift baskets, jewelry packaging, liquor & wine accessories in the greater New York area. 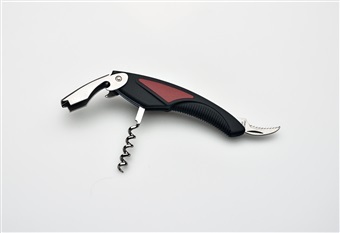 We also offer wholesale liquor gift-giving accessories such as glassware and corkscrews, including pull-tap corkscrews and double-lever corkscrews. We have a great selection of liquor bags and other liquor retail store supplies, including wholesale wine openers, wine stoppers and other bar accessories. Our gift packaging includes bows, tissue paper, gift bags, bottles bags and gift boxes—including liquor gift boxes, clothing gift boxes and cotton-filled jewelry boxes. Our gift bags include mylar wine gift bags, liquor bags and other bottle bags. Gift baskets and gift basket supplies are also part of our gift packaging offerings. 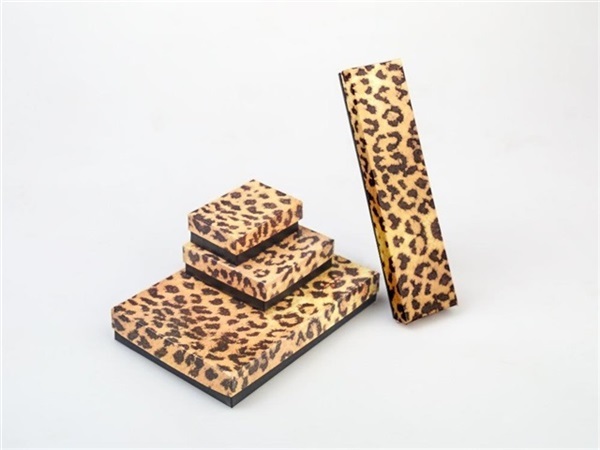 Our wholesale jewelry packaging products include leatherette jewelry gift boxes, crystal jewelry boxes as well as velour, bow tie and blue leather boxes. Also check out our jewelry displays, jewelry tags plus jewelry pouches and zipper bags.